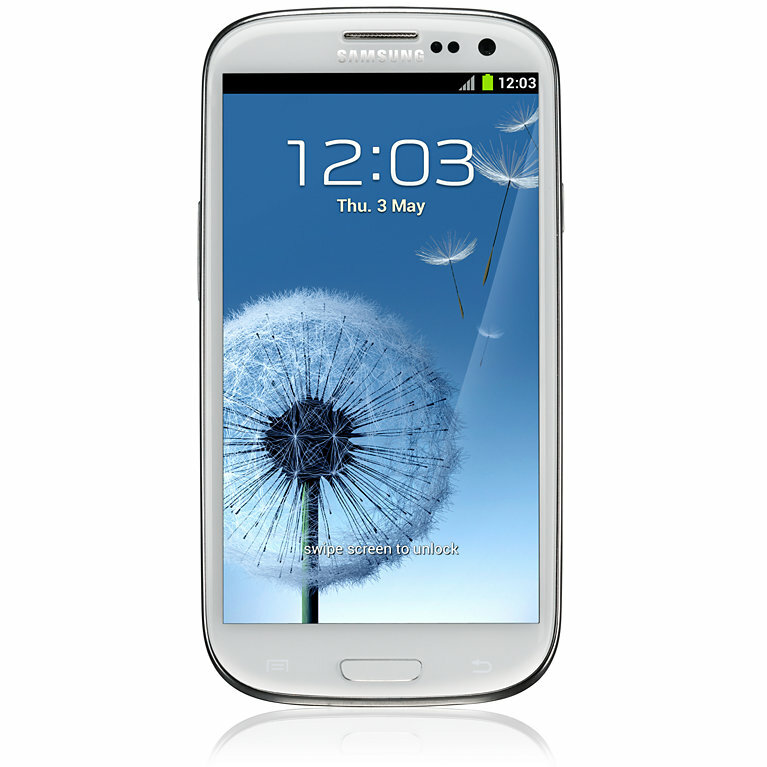 Some in the mobile industry are calling Samsung’s Galaxy S III a game changer. In many respects it is for camera users. The Galaxy S III, with its innovative photo-sharing technology and digital still camera-like features, is tailor-made for casual point-and-shoot photographers. While its image quality isn’t perfect, its improved camera performance over the Galaxy S II illustrates how mobile companies continue to sharpen their focus on enhancing image quality. The S III’s 8-megapixel camera places it among the top tier of smartphone cameras. To date, its quick autofocus leads the industry in speed and accuracy. The device also reproduces rich colors, especially in outdoor conditions, for both still images and video. Its flash is also praise-worthy, helping users snap well and evenly exposed photographs in dim lighting. But the S III is not perfect, it is tripped up in low light where it loses details, its auto-exposure wobbles, and its colors can looked washed out. The mobile’s video also suffers from strong noise in low lighting. It is also susceptible to the jello effect and jumpy stabilization. Colors are bold and vibrant in outdoor conditions. Superbly accurate and smooth autofocus. Excellent flash excels at producing stable images. More advanced photographers will appreciate the versatility of the S III’s manual exposure settings. Accurate and intuitive video autofocus. Nice detail preservation in bright lighting. In low light, there is a loss of details due to an over correction for noise. Auto-exposure is strong in most cases, but it can struggle in indoor low light conditions and in challenging outdoor lighting (like bright gray sky). Slight color shading noticeable in different lighting illuminants. Colors can be a tad washed out in low light environments. Stabilization does not manage to compensate for walking motions. Strong noise in low light environs. Slight jello effect is noticeable.